Available. 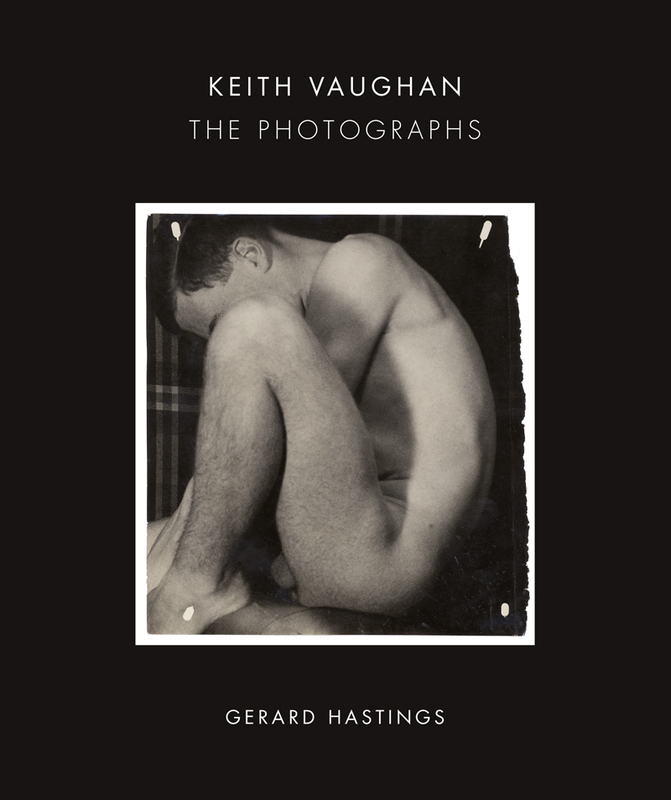 The only book to explore Vaughan’s photographic work. Drawing on recently discovered archives, private collections, rare negatives and unseen documentation, Vaughan’s photographs are presented of lovers, models, landscapes, portraits, still-lives, ballets, domestic scenes and the artist’s travels in North Africa and Greece. Photography was a central activity in his professional life and his images witness enormous social changes and shifts in attitudes. The camera supported Vaughan’s work as a painter, assisting him in observing the world and in exploring both geographical landscapes, and the terrain of the male form.